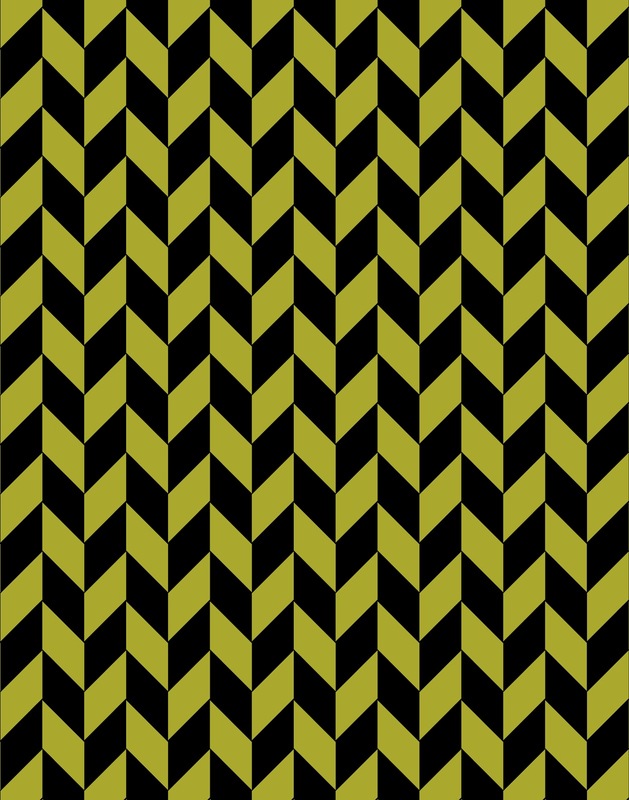 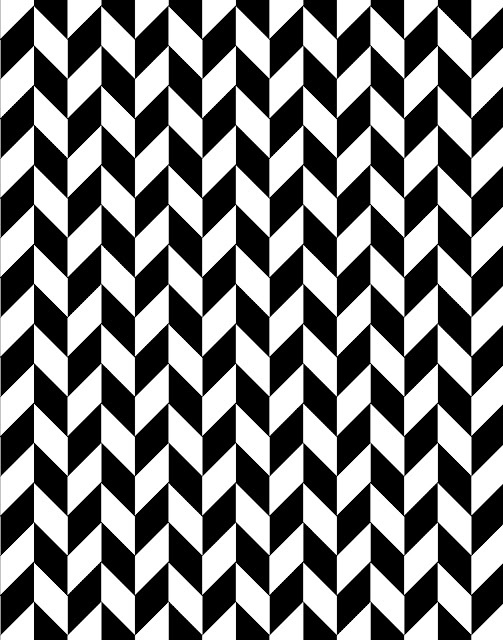 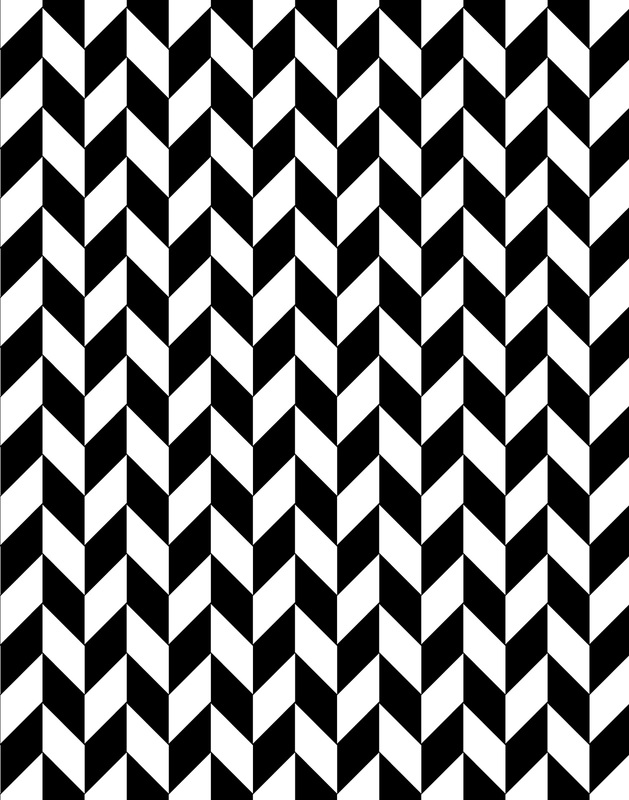 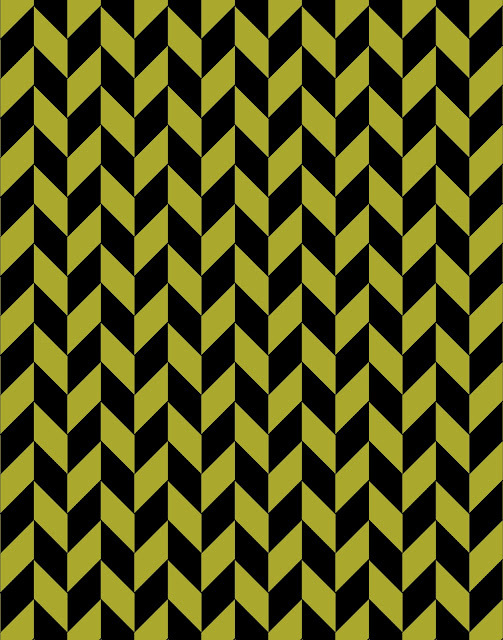 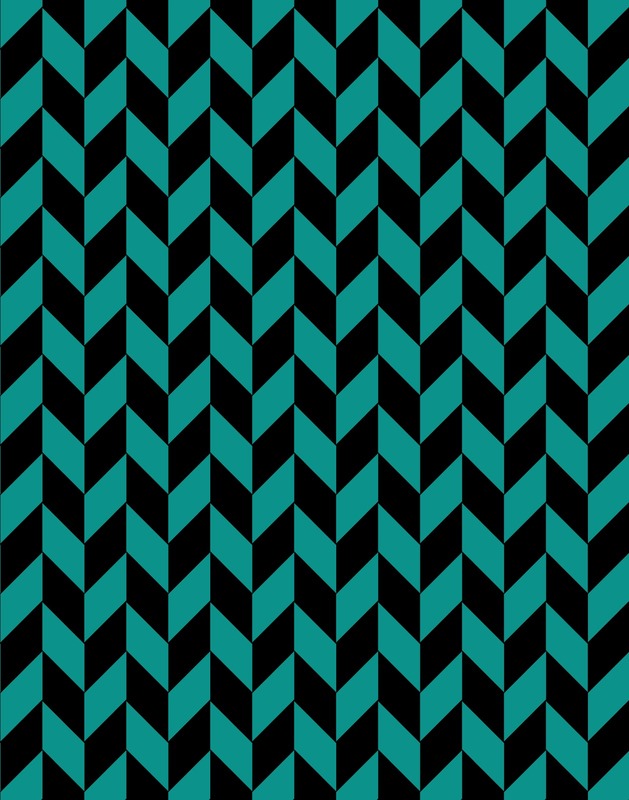 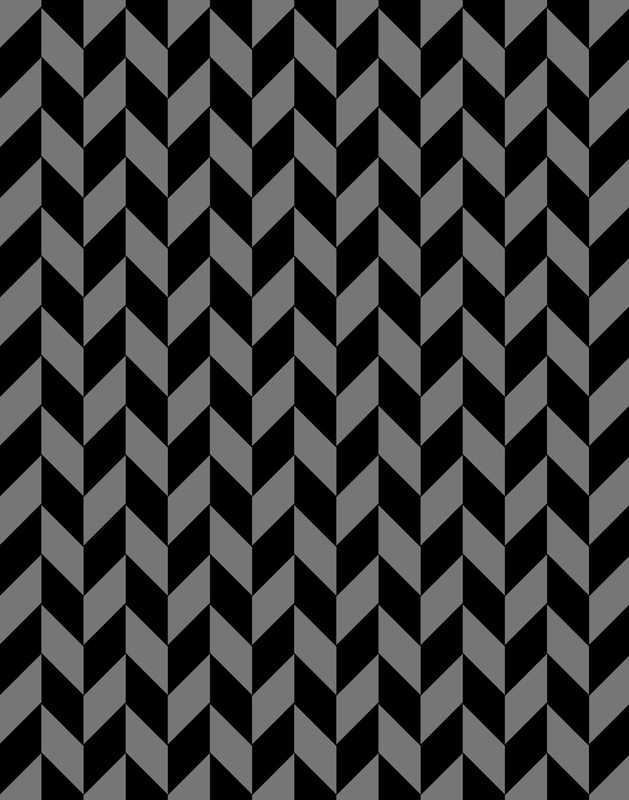 Doodlecraft: Freebie 6: Herringbone Chevron! 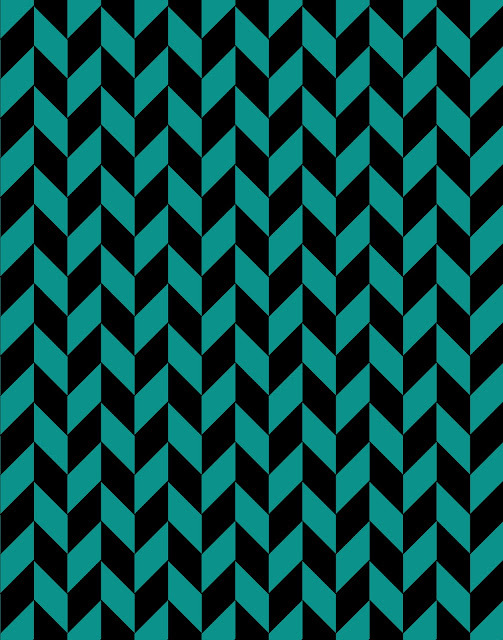 Hope you've enjoyed freebies all week...one more tomorrow! your favorite, and I'll make more of them!